Weeks ago, I decided to surprise everyone with a #selfie with my new hair length and color. I’m happy to say that I got the impression that I wanted. hihi. Kidding aside, the secret to that long stylish hair is my new wig from abHair. I have never really felt the comfort of wearing wigs since the previous ones I tried before are so hard to wear, they easily tangle and sometimes the material makes my skin feel itchy. What I love about this abHair wigs is its high temperature resistance fiber material which allows me to further style the wig with a hair iron. I also love how natural the wig looks and feels like. I think it’s the only wig that I can wear on public without the worries of getting negative stares from the crowd. Want to get your own abHair wig too? Use my coupon code: RheaJ15 to get 15% off site wide on www.abhair.com! 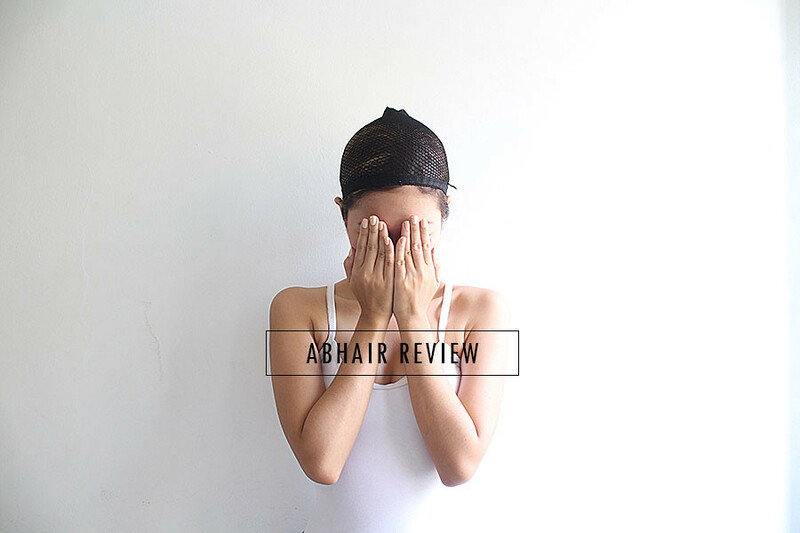 This entry was posted in Product Review and tagged abHair Wigs, Beauty, Product Review, Wigs. Bookmark the permalink. I thought it was really your hair that had extensions lang! haha SO cool! 🙂 Looks great on you, babe!